LOCATION Stowmarket is a busy market town about 14 miles east of Bury St. Edmunds on the A14. The ports of Ipswich and Felixstowe are 12 and 21 miles distant respectively giving excellent connections to the European ports and via the A14, A12 to London and the Midlands. 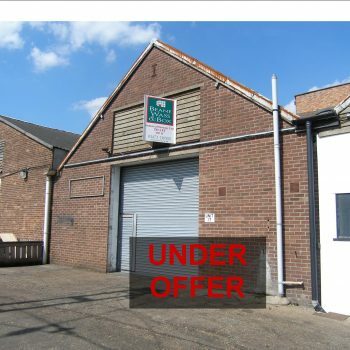 The estate is located half a mile east of the town of Stowmarket and has easy access to the A14. 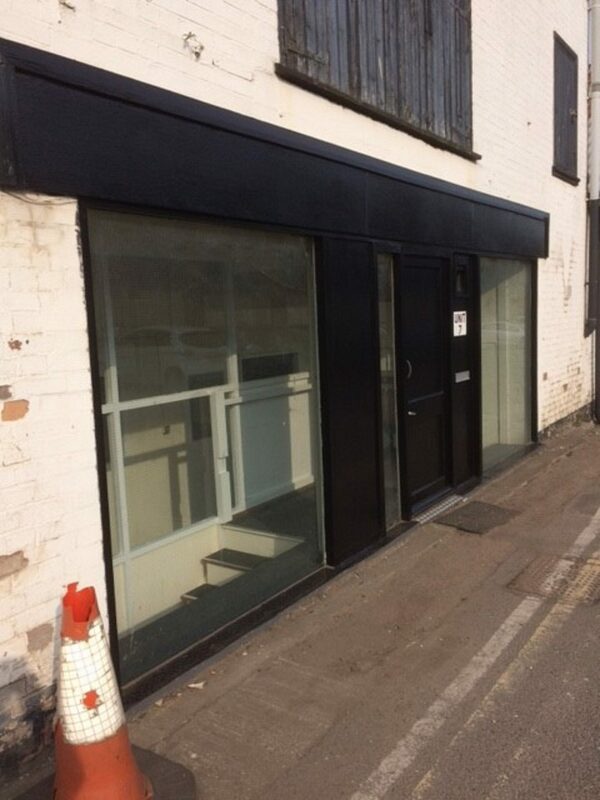 DESCRIPTION A suite of 4 inexpensive ground floor offices / Workrooms / Stores with 3 car parking spaces. 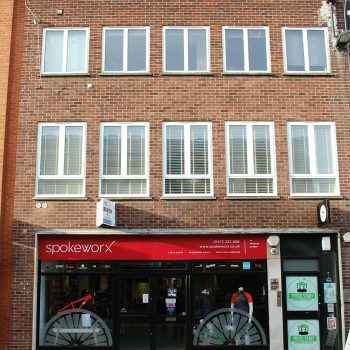 TERMS Available to let on a new lease at a rental of £6,000 pax on terms to be agreed. SERVICES / CHARGES It is understood that water, electricity and drainage are available. Estate Charge: £360 p.a and Security Charge: £340 p.a. There will be a contribution towards Buildings Insurance.